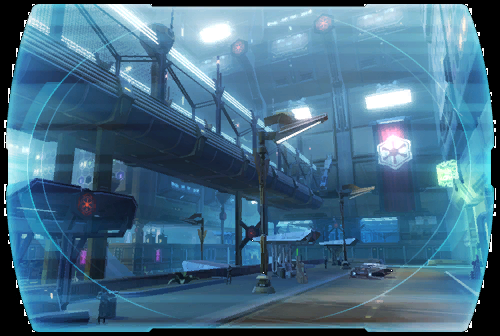 The search has led to the wealthy and depraved city-moon of Nar Shaddaa, where the galaxy's most notorious and treacherous underworld figures hold court. ? The captain must battle through the underworld prison complex SHADOW TOWN to acquire a vital component in the hunt for Nok Drayen's lost wealth.... ?